What Are Statins and How Can They Help You? Statins: What are they and who should take them? What are statins, have you heard of them? 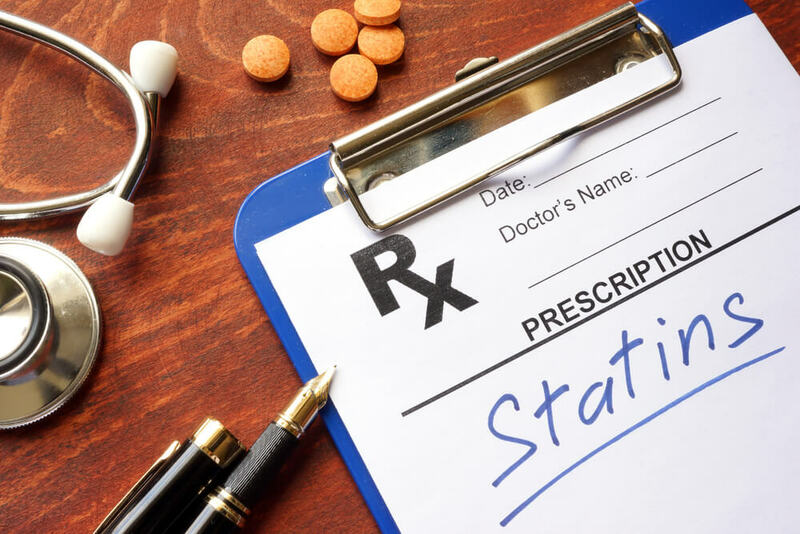 A statin is a type of medication that lowers cholesterol by the prevention of blockage in the artery walls through stopping the substances that make cholesterol. Statins also work to help the body reabsorb cholesterol preventing further difficulties for the heart. Statins are usually combined with other heart medications and can oftentimes have other benefits for the individual. They not only help the heart but statins also have anti-inflammatory properties. Continue reading to learn more about statins and statin side effects. What is a Statin & Who Should Take One? Doctors commonly assess individual’s needs for a statin by looking at the possibility of developing heart disease and whether a statin would be right for a particular individual. The main thing that a doctor will consider is the risk of having a heart attack or stroke. If the risk is high, it’s very possible a statin will be given to help lower the risk of heart attack or stroke. Cholesterol levels also play a large role in the prescribing of a statin or not. Two things that individuals should keep in mind are total cholesterol levels and low density lipoprotein cholesterol levels. It’s important to keep these levels low, and if you are at the risk of a heart attack, keeping these levels down is even more important. Individuals who have diabetes may be in need of a statin because of the heightened risk of disease due to diabetes. Individuals who have cardiovascular disease. This group of individuals can include those who have suffered a heart attack or a stroke due to problems in the arteries. This group of individuals is not limited to just heart attack or stroke but also anyone who has had blockage of the arteries, mini-stroke, any type of artery disease or any surgeries on the heart. Individuals who are at risk for a heart attack within a 10 year window. This can also include individuals who have diabetes, high blood pressure and/or cholesterol or those who smoke. Although statins can significantly help individuals who are at risk for heart diseases there are side effects. Continue reading to learn about the statin side effects. What is a statin side effect? Unfortunately statin side effects are a possibility. The medication will not affect every person the same but the positive point is that the statin side effects are minor compared to the possibility of death because of cardiovascular disease. What are statins side effects? Sometimes more serious side effects can be noted such increased blood sugar, muscle cell damage, liver damage or cognitive problems. If prescribed a statin by a doctor all of the side effects and risks will be assessed and spoken about. Eat a well-balanced diet that avoids things such as trans-fat, refined carbohydrates and focus on fruits, vegetables fish and whole grains. Make sure to measure and watch the waist line, this can help manage weight gain as well. Making changes to habits that have negative health benefits can not only reduce the risk of heart disease but can also promote a longer life.